From Friday 23th to Sunday 25th November we will discuss the feasibility of starting a new European Citizenship Initiative (ECI). Our aim is to agree upon a proposal subject and to work on the campaign plan. Different proposals for the subject of a new ECI were discussed at our Göteborg meeting in Spring 2018. Due to scarce time resources we decided to held up a longer meeting to discuss more deeply the various approaches and different proposals for the subject of this ECI with the goal to find a consensus. 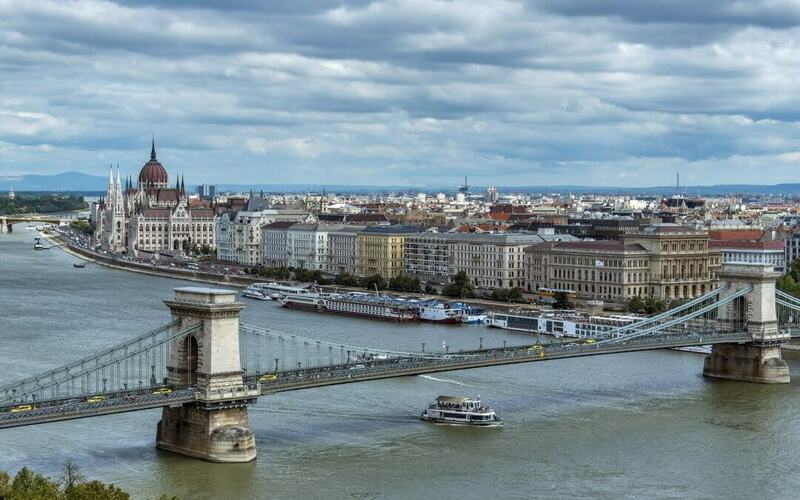 The meeting in Budapest will be hosted by the First Hungarian Unconditional Basic Income Association (FNA Egyesület). On Friday, we will organise a public conference (Basic Income in the 2019 European Elections) in cooperation with the Progressive Hungary Foundation (Megújuló Magyarországért Alapítvány, MMAA).